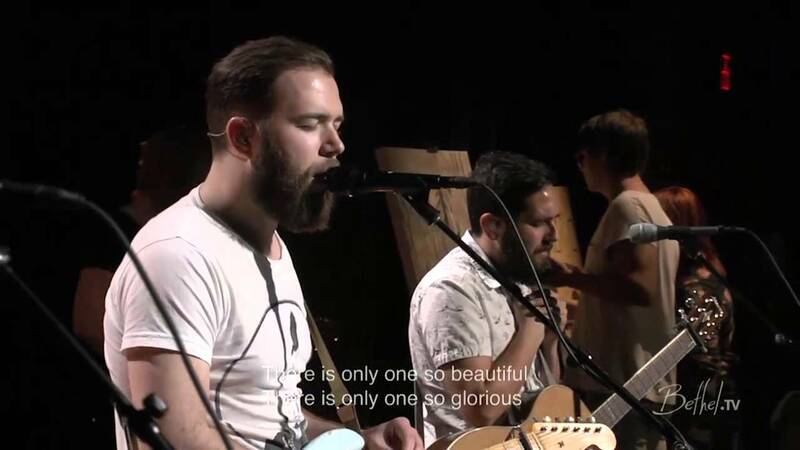 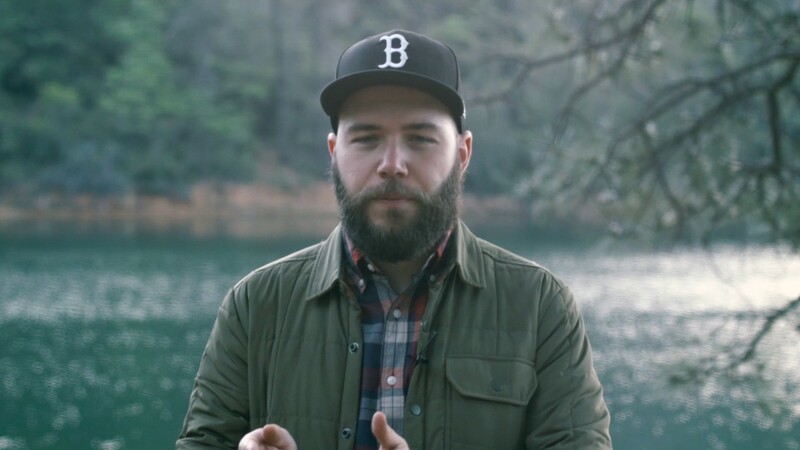 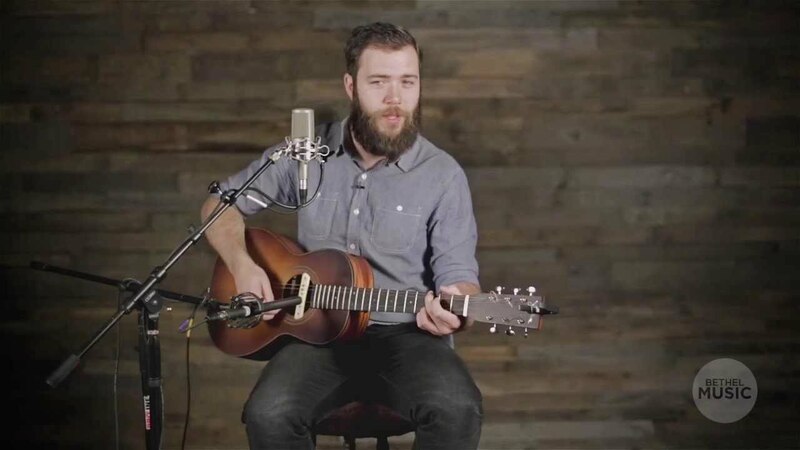 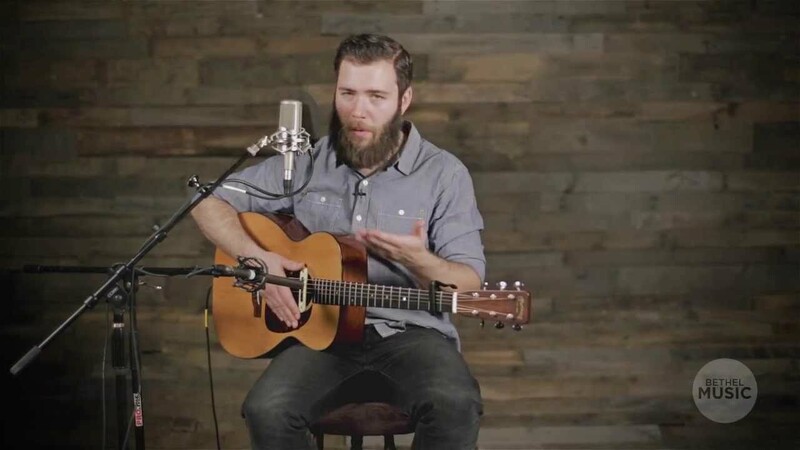 Matt Stinton is a worship leader and songwriter based in Portland, Maine. 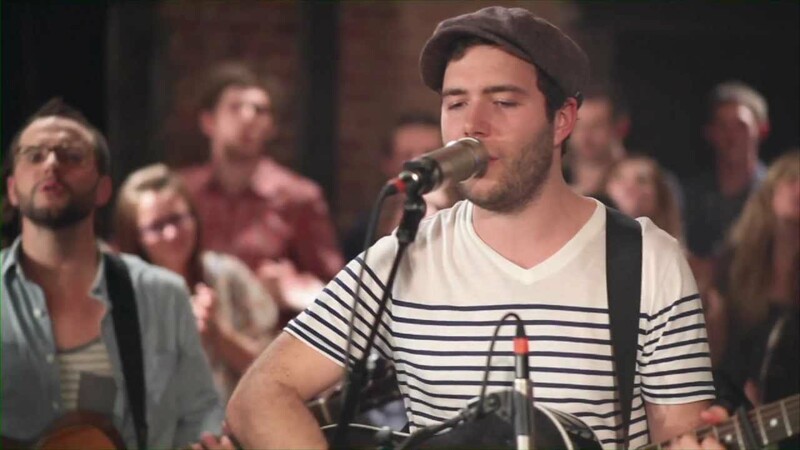 Matt grew up in a small town in Wisconsin and began playing and writing music at an early age. 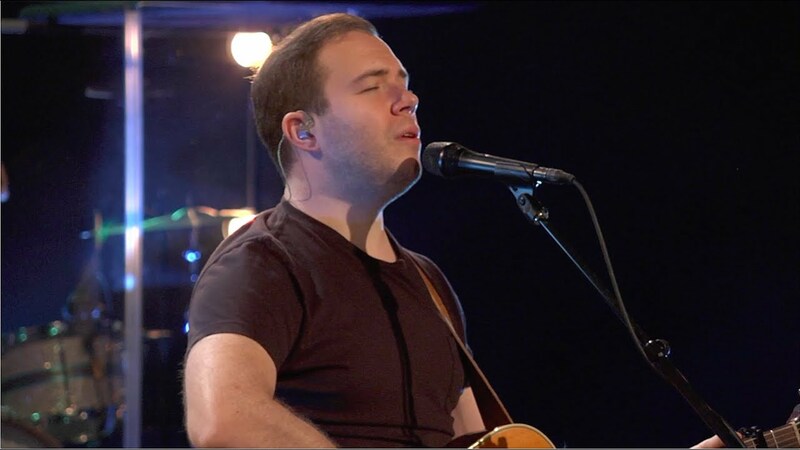 Matt brings fresh creativity and musical intuition in worship that releases the church into greater unity and honesty before God. 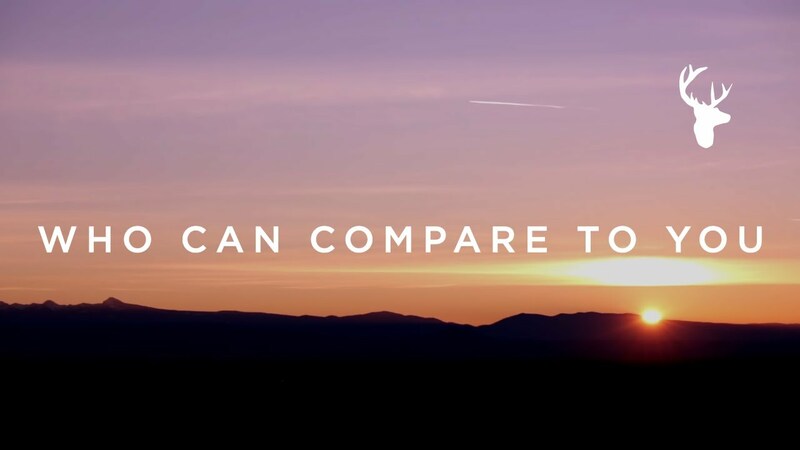 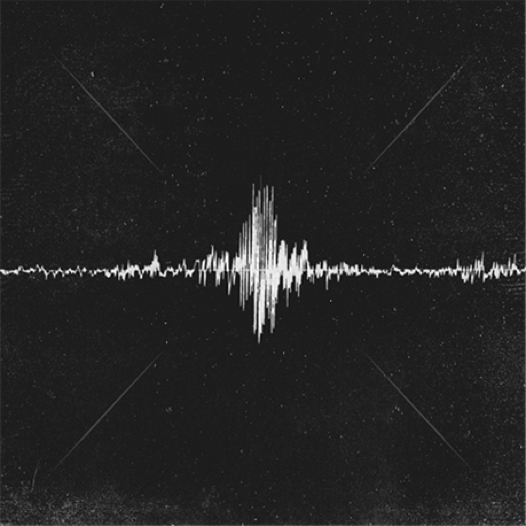 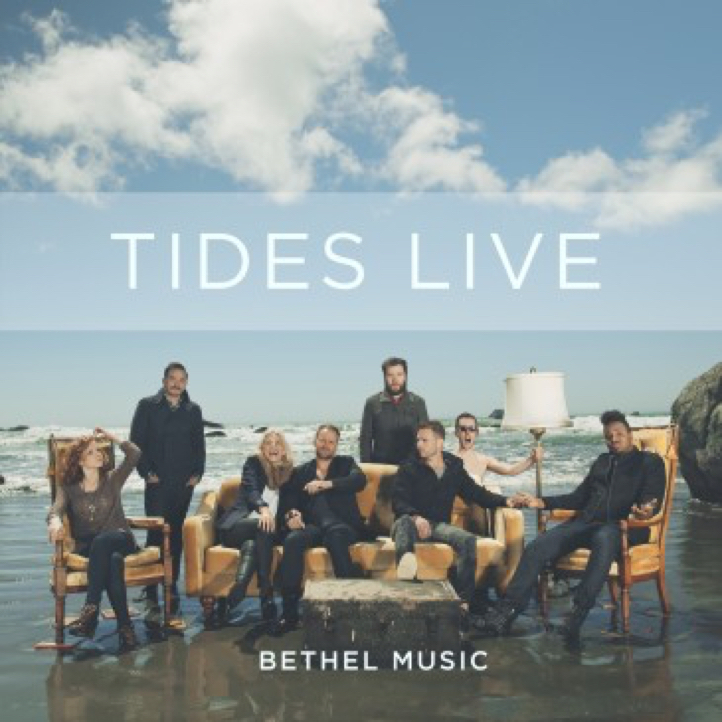 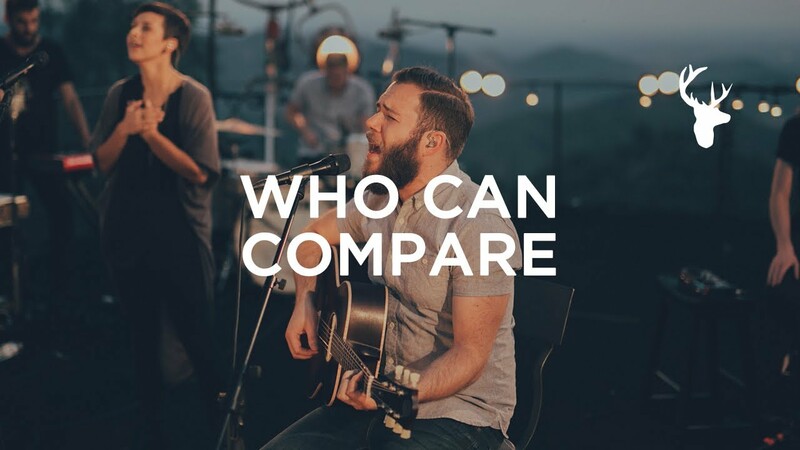 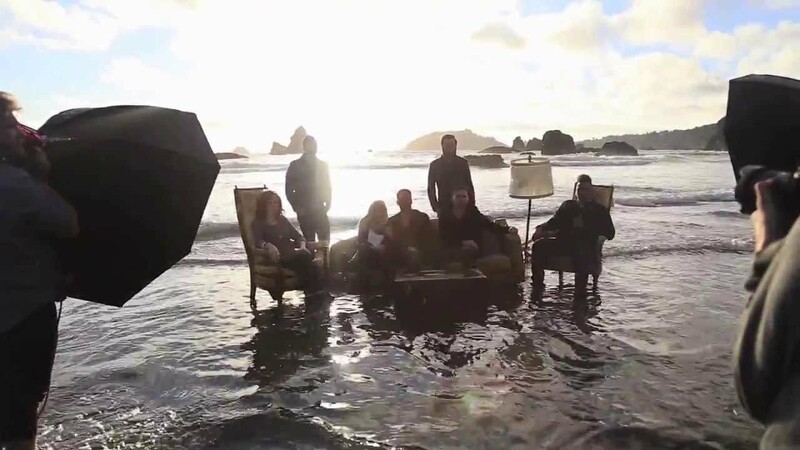 His song ‘Who Can Compare To You” is featured on Bethel Music’s album We Will Not Be Shaken. 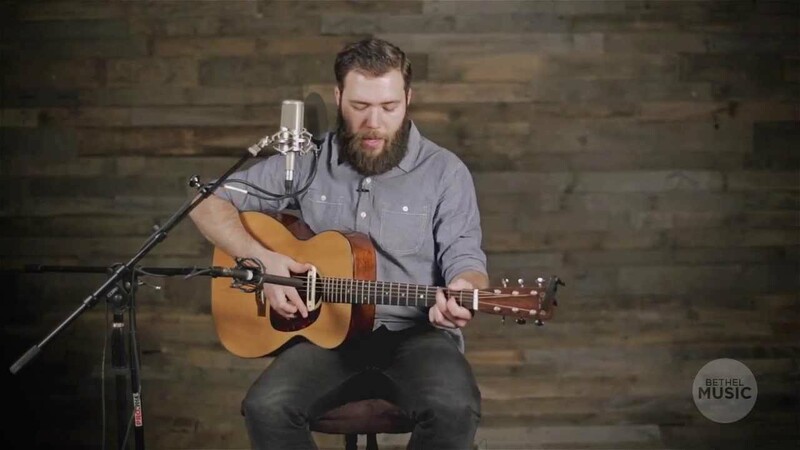 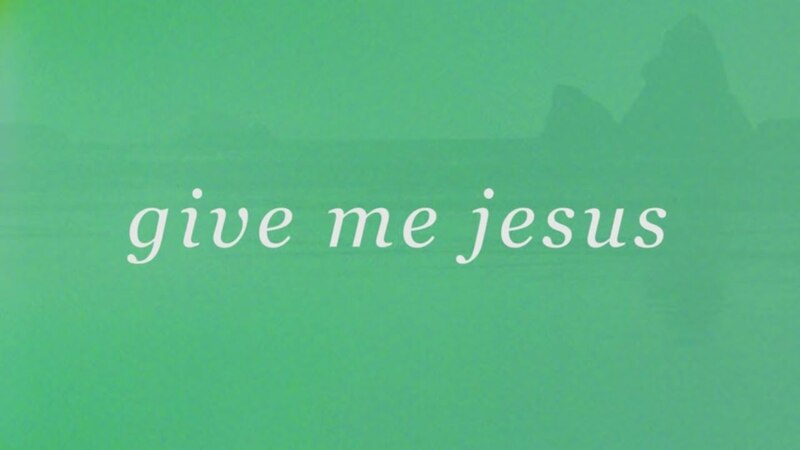 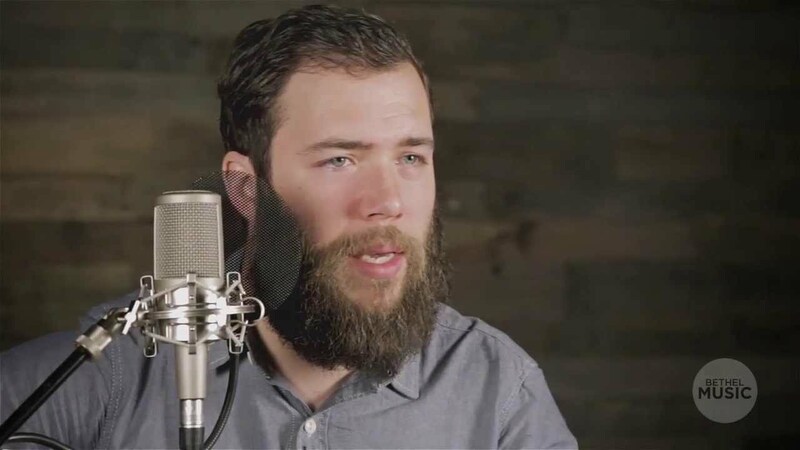 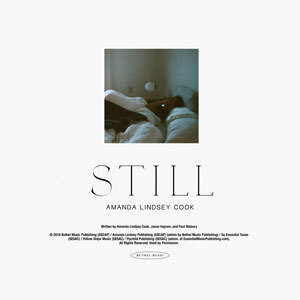 His previous songs include: “Give Me Jesus” (Tides/Tides Live), “This Is What You Do” (The Loft Sessions/For the Sake of the World) and “Draw Near” (The Loft Sessions). 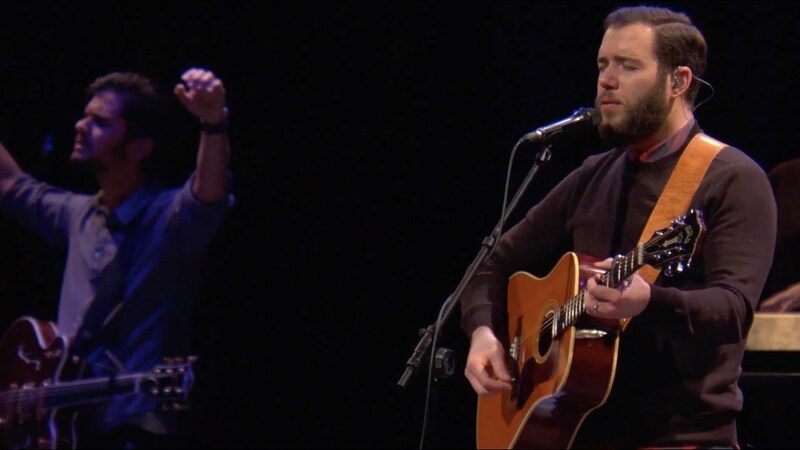 Matt and his wife, Carla, are worship pastors at their church, Portland Life Center, and travel itinerantly leading worship and speaking. 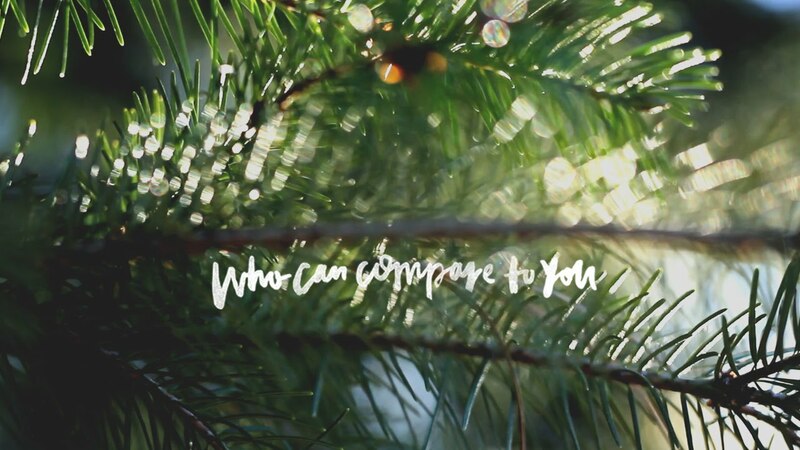 “He doesn’t lead us somewhere He hasn’t prepared us to go.” // Matt Stinton leads a timely devotional moment on WorshipU about knowing your season. 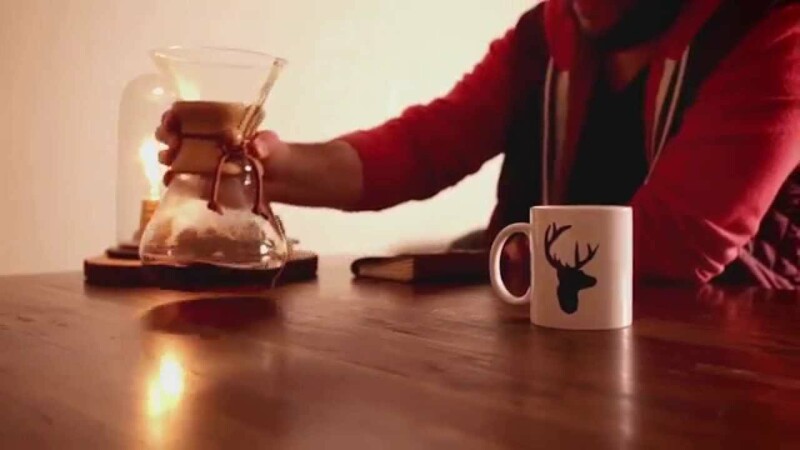 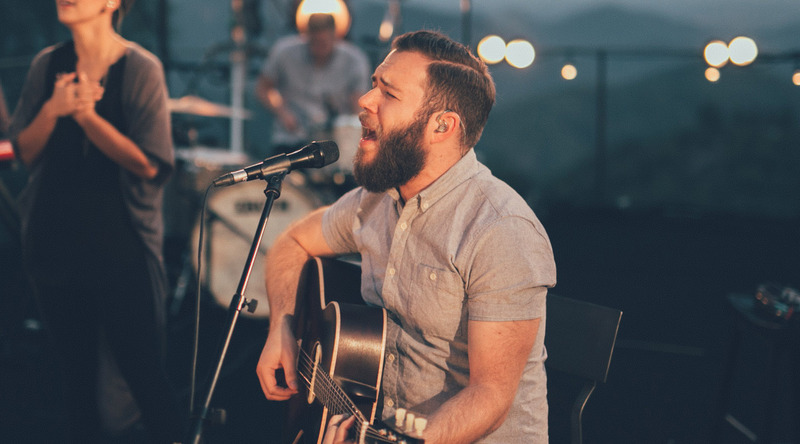 Sign-up for your free trial of WorshipU to watch more lessons, tutorials and devotionals. 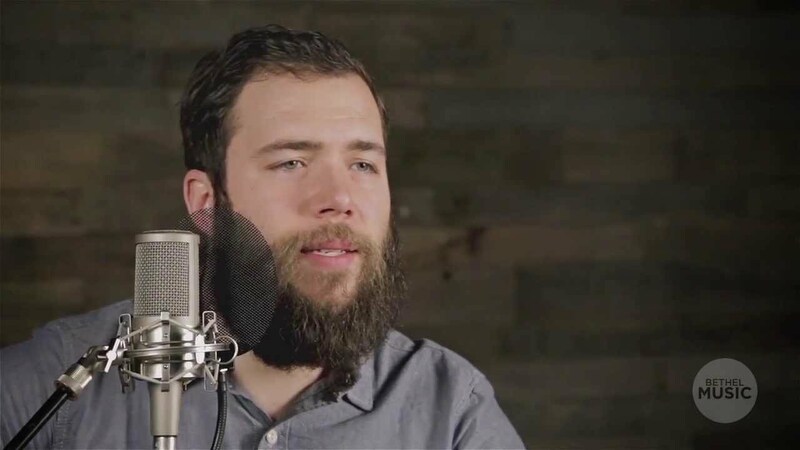 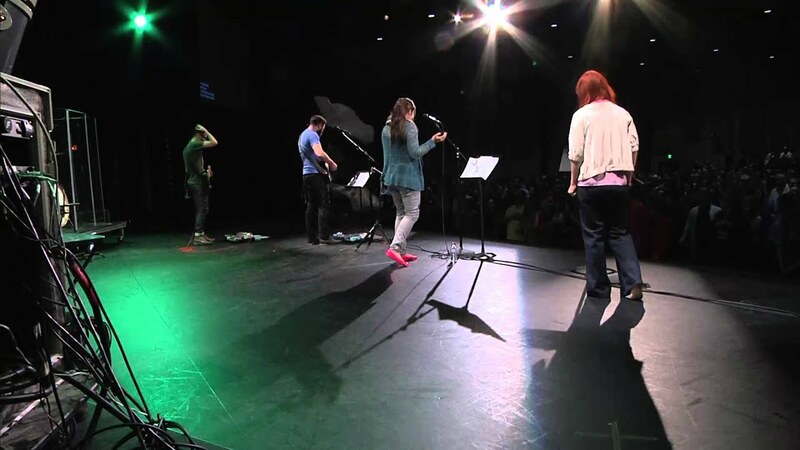 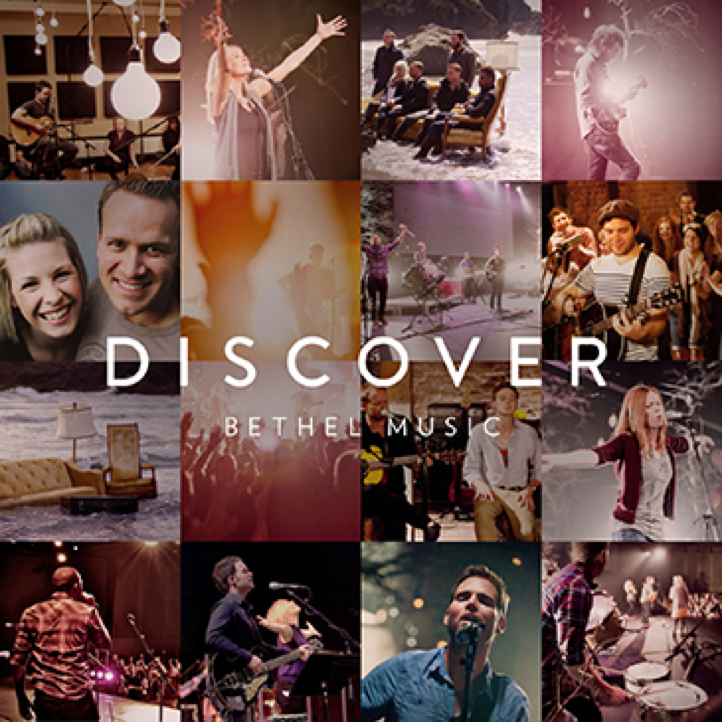 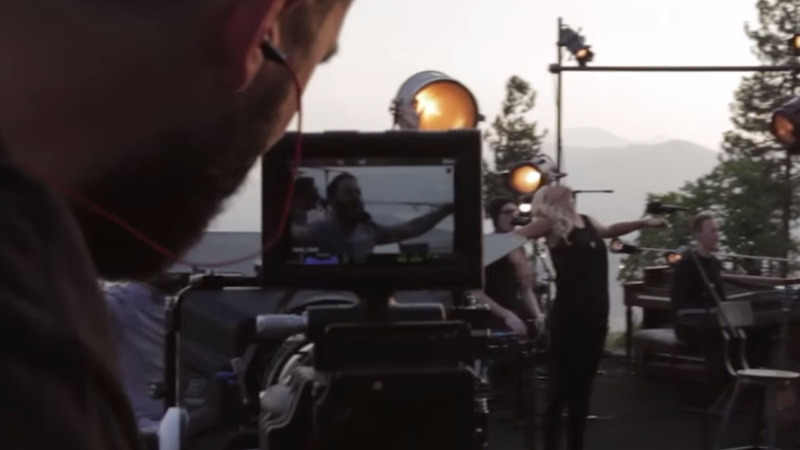 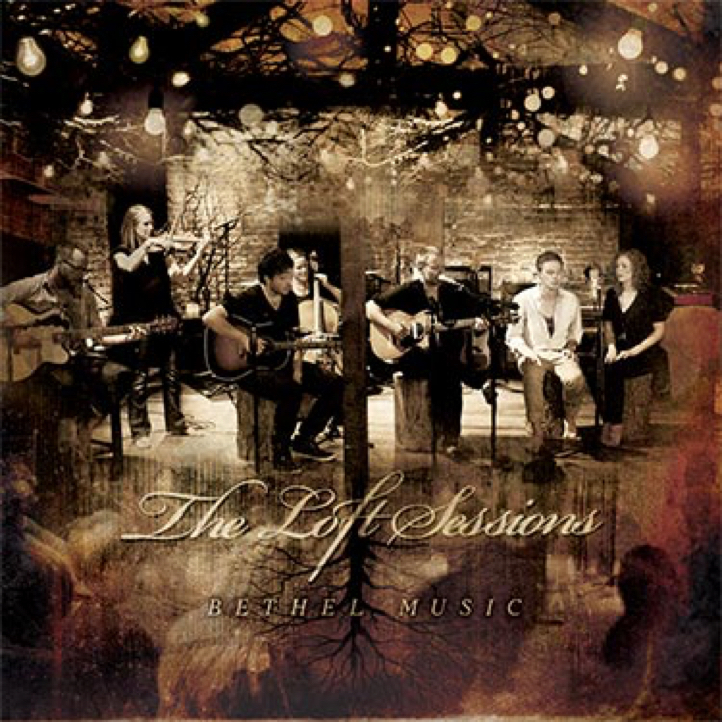 WorshipU is the Bethel Music Online Worship School. 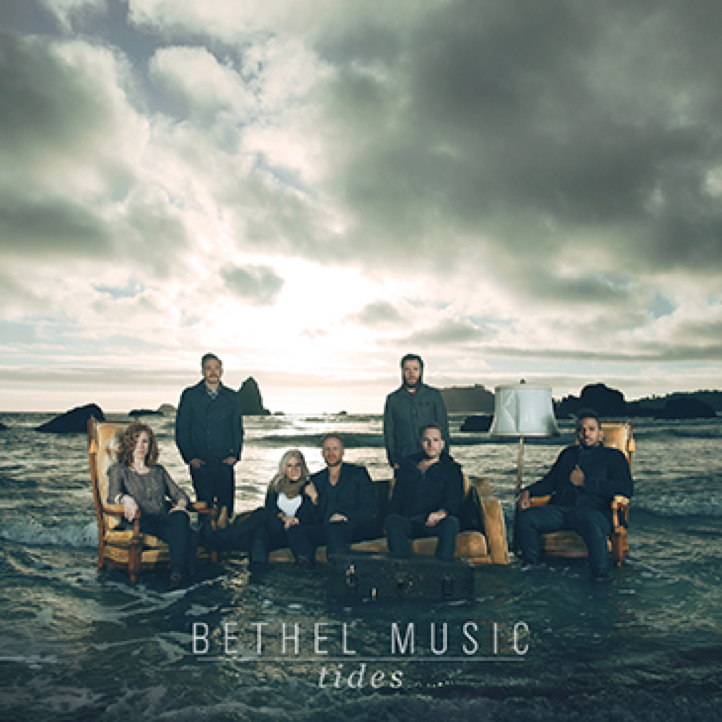 Learn from Bethel Music worship leaders, Bethel Church leaders and more leaders from around the world. 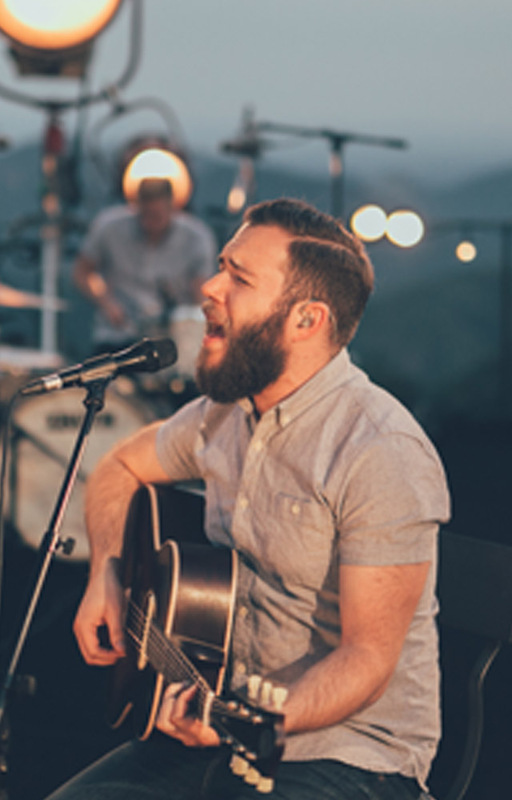 WorshipU provides over 200 video lessons all focused on helping you become a stronger worship leader, musician and creative.